I have learned, never take a day for granted. My dad used to say “the world is your oyster”. There are plenty of pearls I suppose out there. But it all starts with a grain of sand. Our lives have to mean something while we are here on earth. The one grain of truth can be shared to make a beautiful thing or can ignite hate and fear. One simple thought can generate the grace of the spirit or it could be something that contributes to the darkness of wasted time and an energy that leads nowhere. So we have a choice, to make the best of each day whether it starts with the smallest things or is full of events that make up your life. Staying at home behind your doors and drowning in the circumstance of life can waste away the gift of the time we have and wear away at the spirit of our being. So whatever life we have left ( a minute, a day, a year, many years?) is ours to do with what we want. Choose grace. 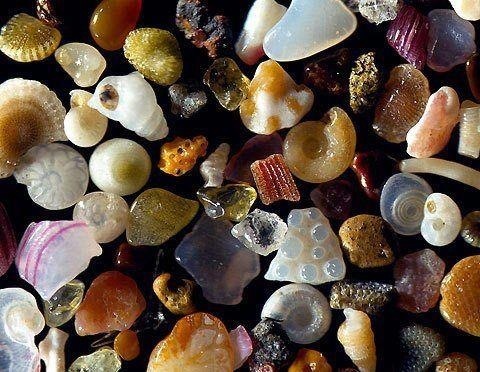 Choose to let each grain of sand become a pearl that will last much longer than you will be allowed. It is what matters most I think. Of course that depends on your perspective.